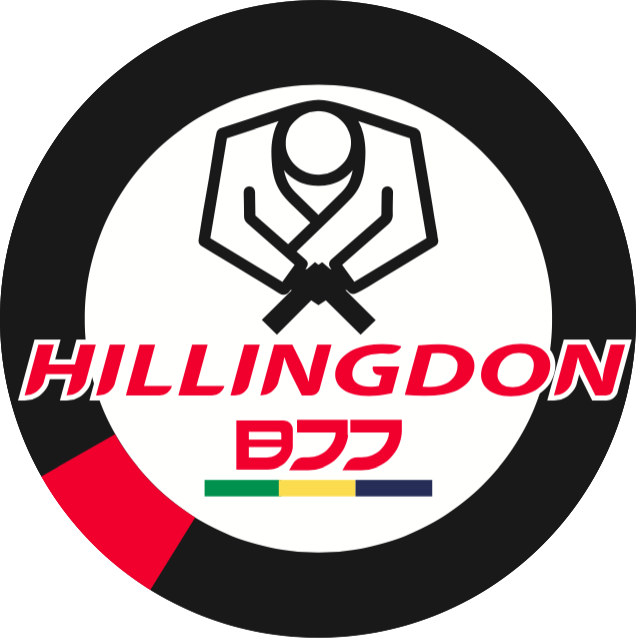 Hillingdon BJJ was founded by instructor Rodger Middleton in November 2011. Rodger began teaching adults BJJ from early 2011, he started with just 2 students but the class has continued to grow over the last 4 years. He has now started introducing BJJ to children in and around the West London area, and currently runs 2 kids Brazilian Jiu jitsu classes a week. The kids BJJ classes were started with the objective to teach an exciting, fun and dynamic way to increase fitness, strength, flexibility and personal safety for children in the West London area. The club caters for those wanting to compete as well as those wanting to learn the art. After many years in martial arts Rodger tried out Brazilian jiu-jitsu at the Vie Health Club at Clerkenwell Road. One of the fitness instructors, Eduardo Pereira, put some mats together in the studio part of the gym and taught 2-3 students. This was sometime in 2006. Ed was a blue belt (now black belt and back home in Brazil). Rodger was a 2nd dan black belt in both Judo and traditional Jiu-jitsu, being taught how to tap from various types of submission. In 2007 Vie Health club formally teamed up with Roger Gracie to become Roger Gracie Vie Academy. Instructors at that time included Helio Pereira from Angola, Roger Gracie’s cousin Luciano Christovam and Cesar Lima. All are now Roger Gracie black belts. Rodger was awarded a blue belt, relatively quickly, after a few months then entered and won his first tournament, the 2007 SENI Gracie International Invitational. Since then Rodger has competed in a number of tournaments, both national and international and gained promotion to purple belt in October 2009 followed by a brown belt in July 2012. In December 2015 he was awarded his black belt under Cesar Lima, a Roger Gracie black belt. He still trains with Cesar Lima at Roger Gracie Gymbox Farringdon. Rodger with his instructor Cesar Lima celebrating success after they both won gold at the 2011 European BJJ open.